Nemesys Games - Fortix II is in the Indie Game Challenge finals! Fortix II is in the Indie Game Challenge finals! HURRAY! We have good news! 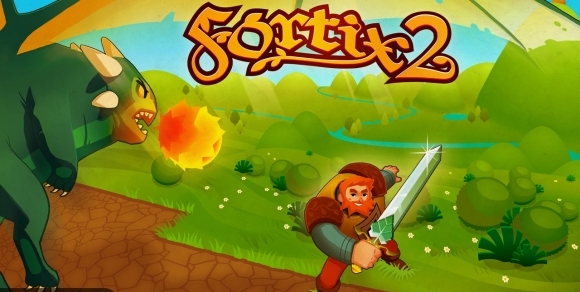 Fortix II has made it to the finals of the Indie Game Challenge and has a shot for the grand prize. The team has been invited to the DICE summit for the IGC award ceremony. Here is the link to the official site of our game on Indie Game Challange with lots of interesting info!